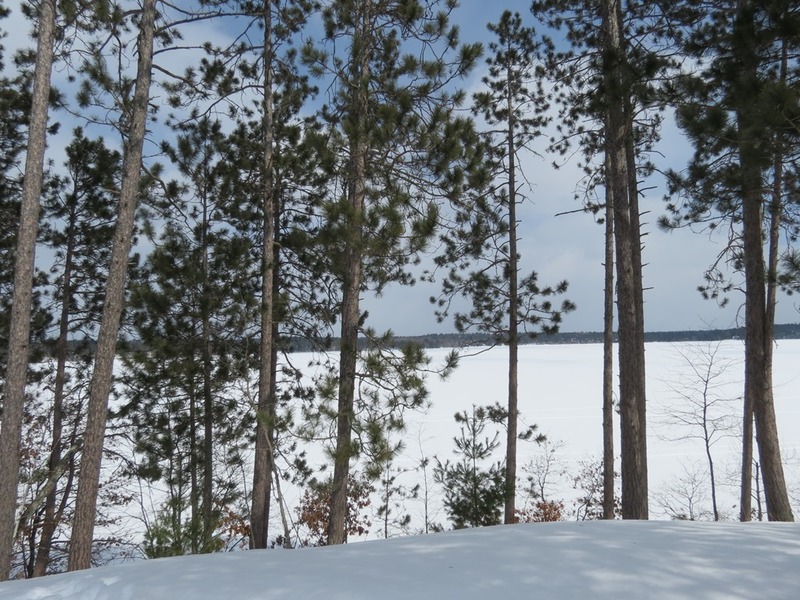 lake nancy minong | Lakewoods Real Estate - New website under construction - coming Spring 2019! 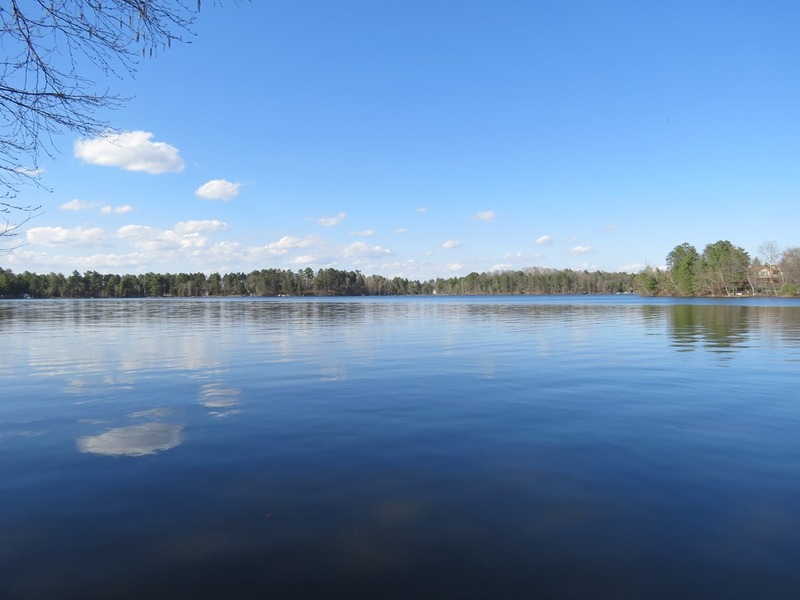 Updated photos, listing & sales data on Nancy Lake in Minong. 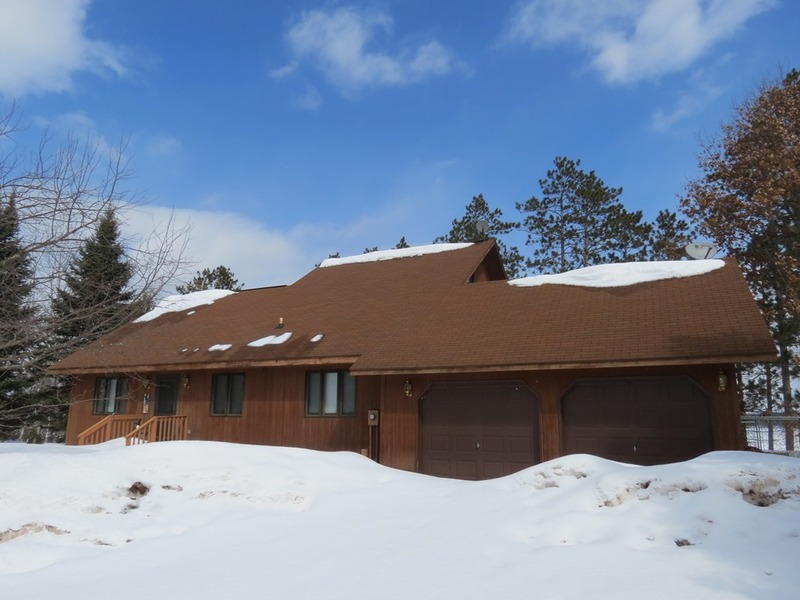 Outstanding setting & home here on a very private 500’+ frontage on Nancy Lake. 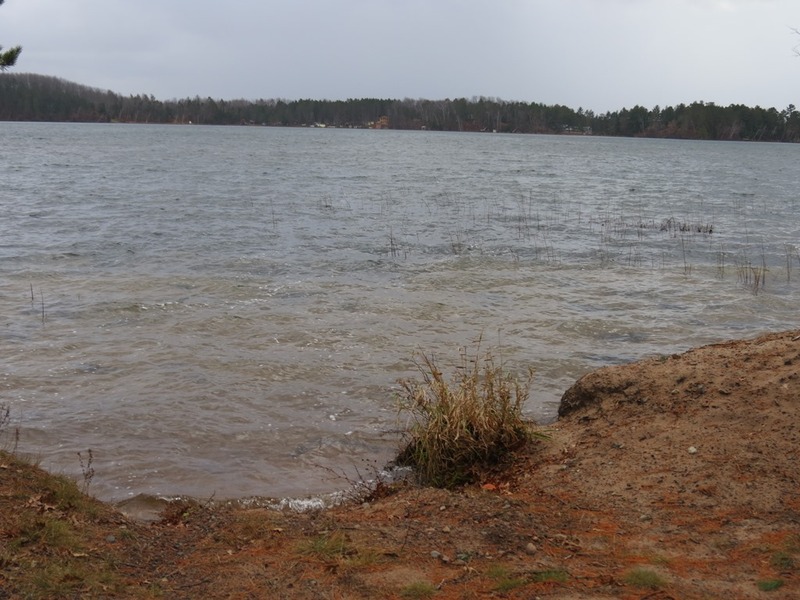 Not much elevation to the lake to a very sandy beach. 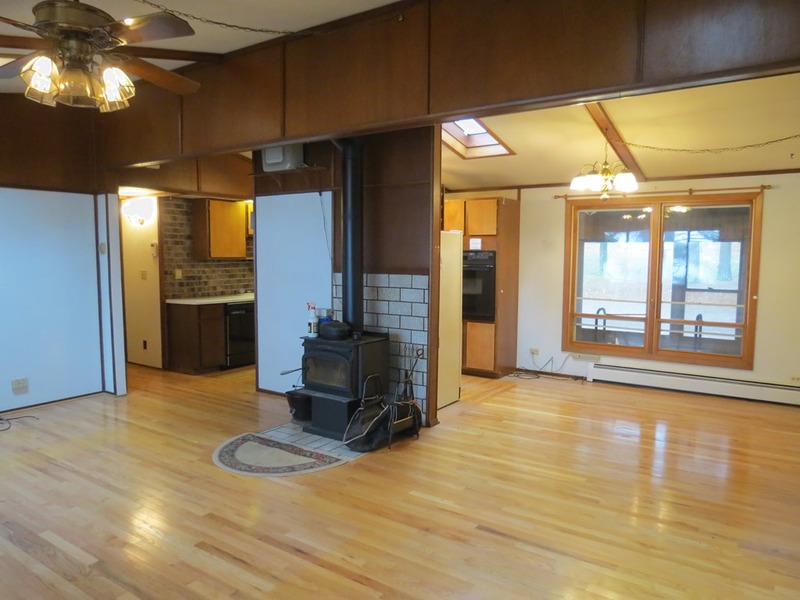 3+ BR/2BA home with a great open concept floor plan. 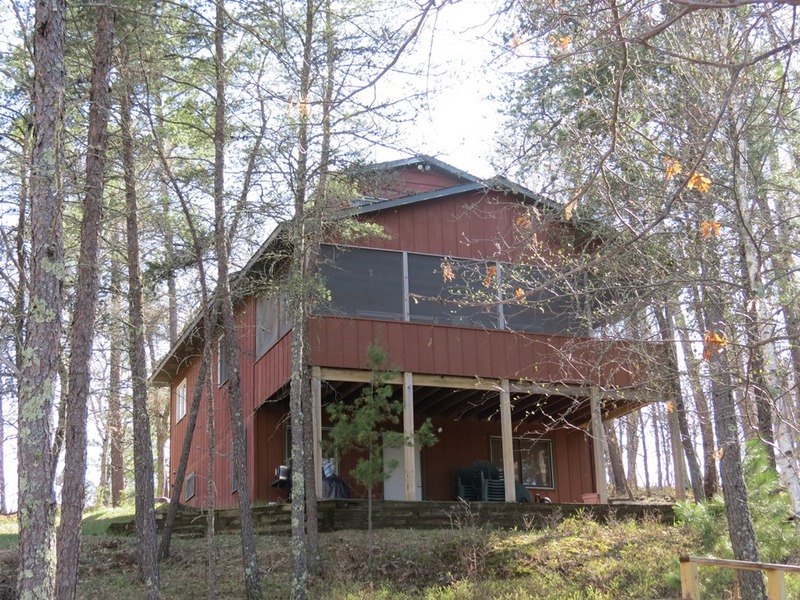 Standalone guest cabin with an additional one bedroom and one bath. Detached garage and storage shed for all your toys. Walk right in and enjoy this great offering. Take a look today! 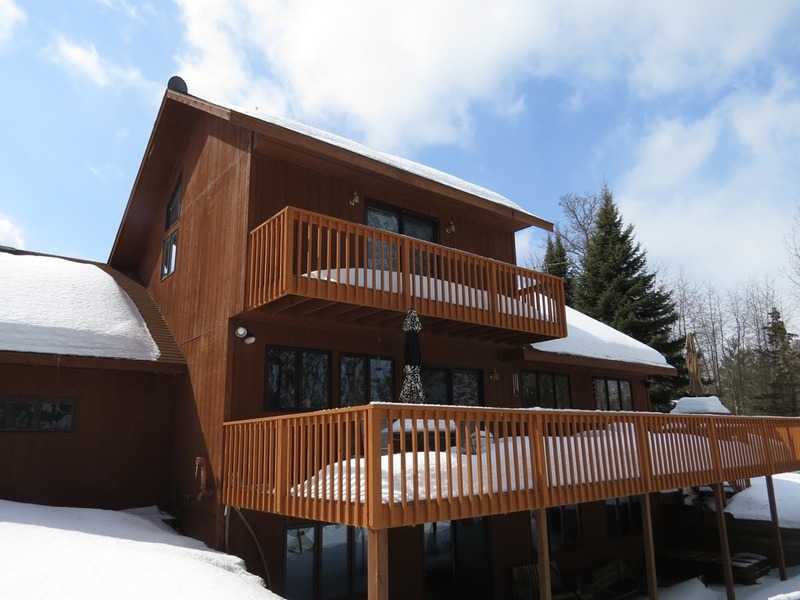 A large & impressive chalet on Nancy Lake! 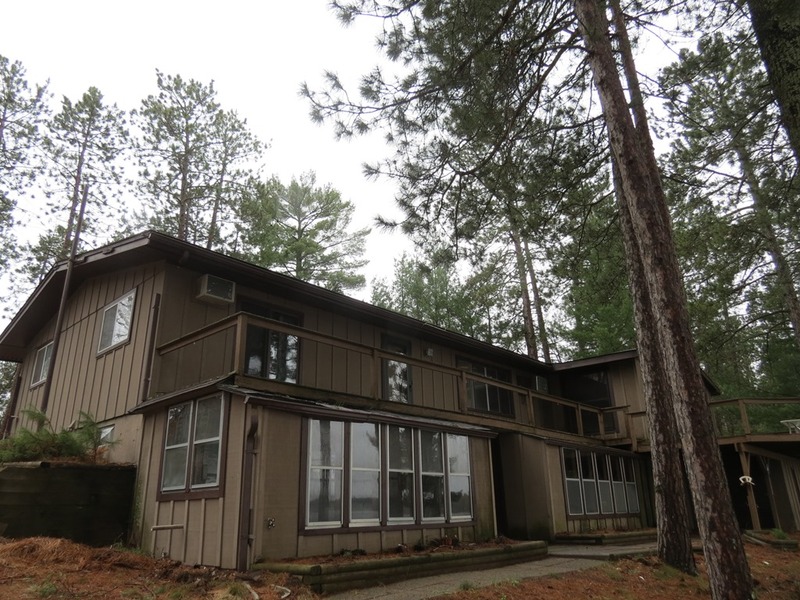 Nestled amongst the pines you’ll find this special property. 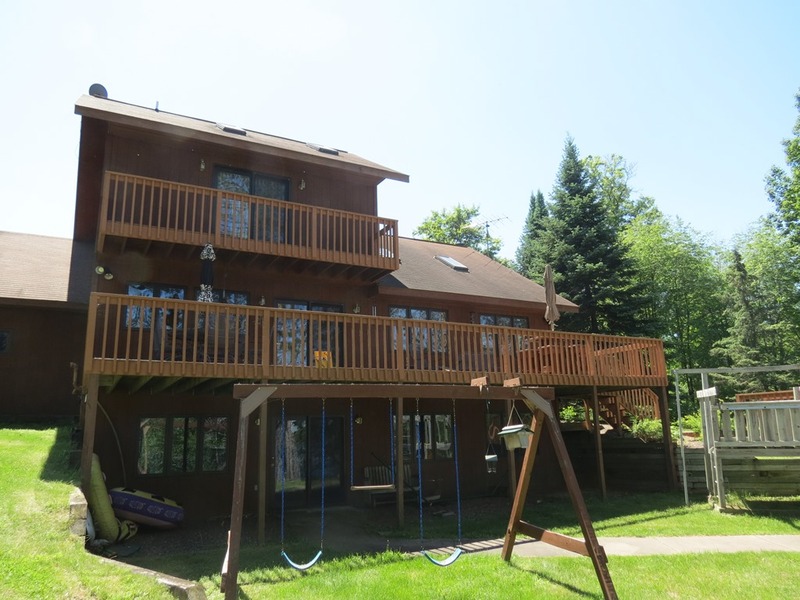 Featuring high ceilings & large windows to the lake. 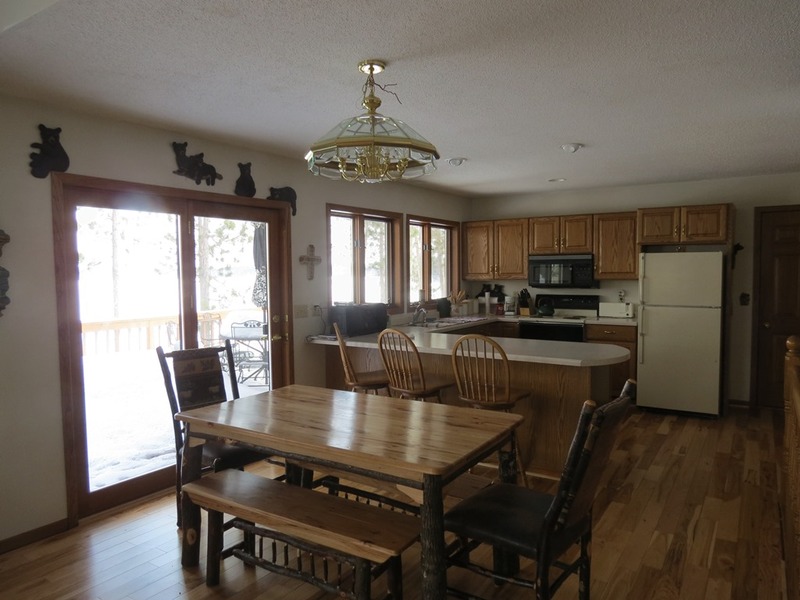 The layout features an open kitchen, living & dining room concept. 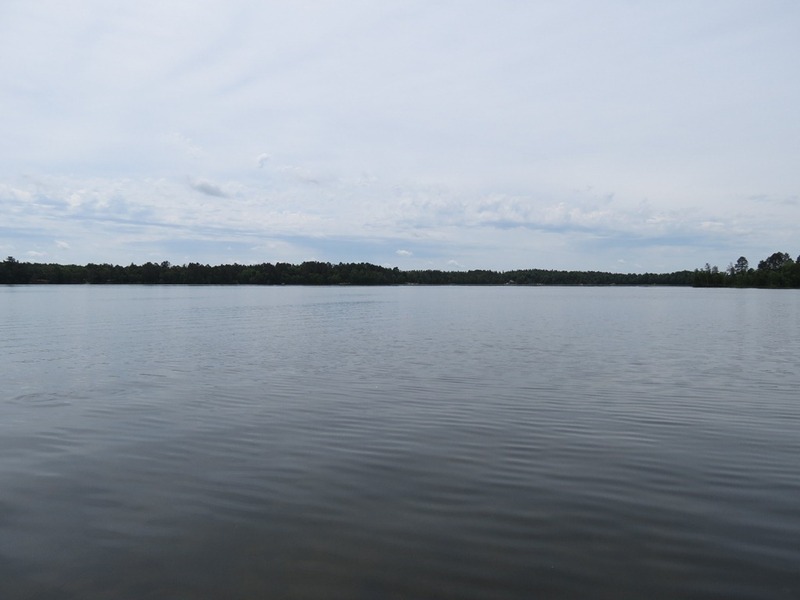 138′ of frontage 1.4 acres on Nancy Lake. 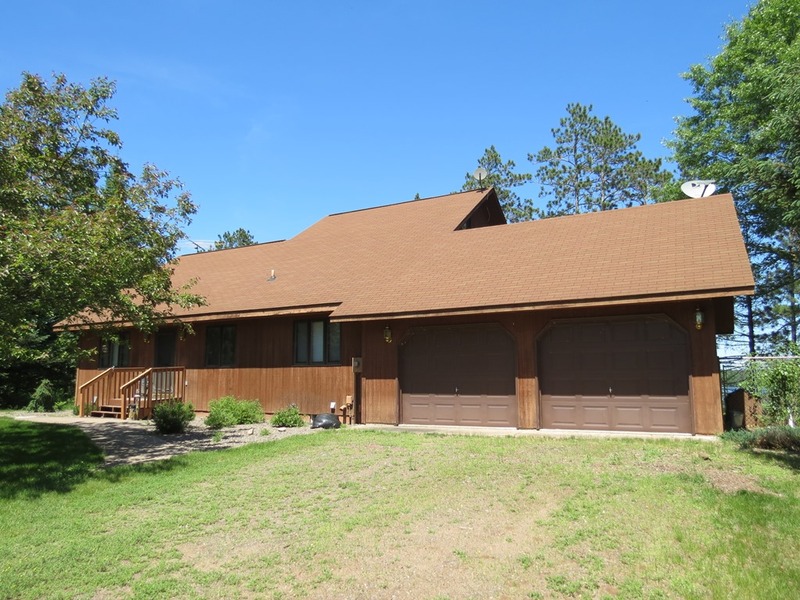 2 car attached garage with a full walkout basement for additional living space. 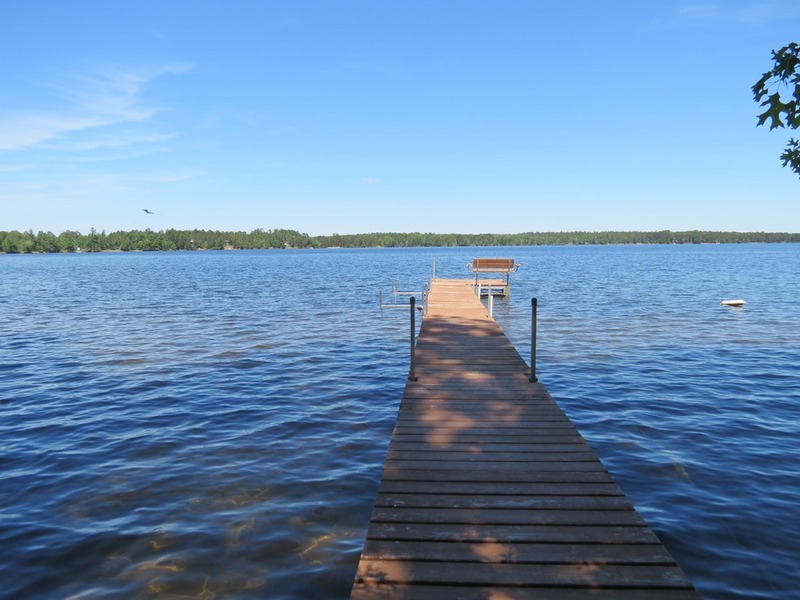 If you’re looking for a great buy on an incredible lake with a great sandy swimming area, you’ll want to take a look at this! Incredible opportunity! 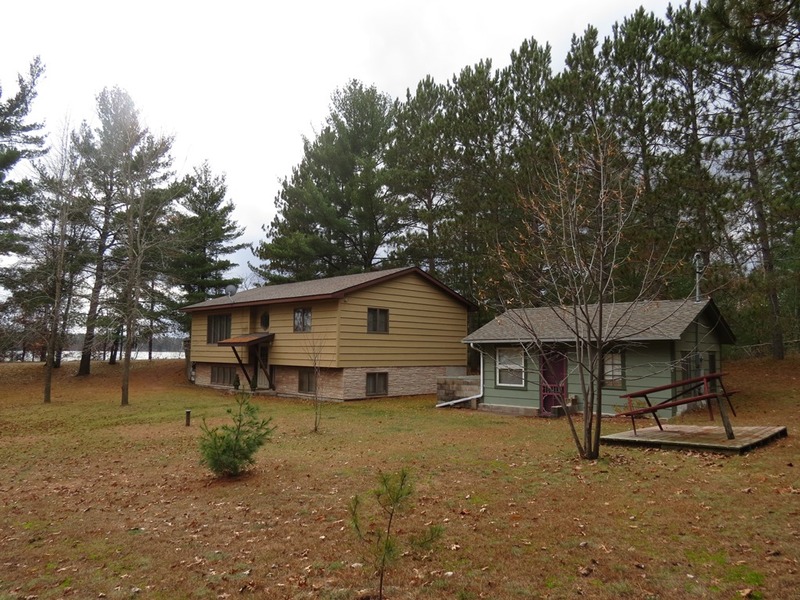 5 bedroom rustic cabin on Deep Bay on Nancy Lake. 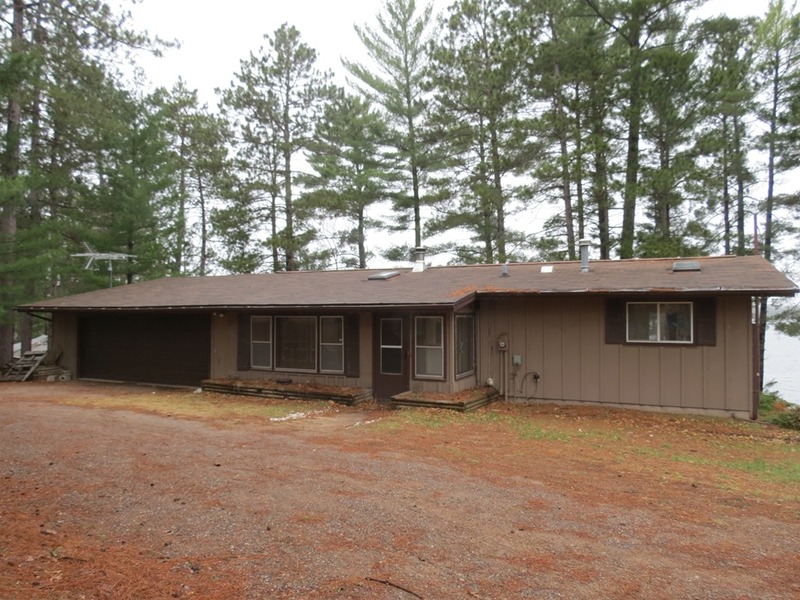 109′ of sandy frontage, on 2 acres! 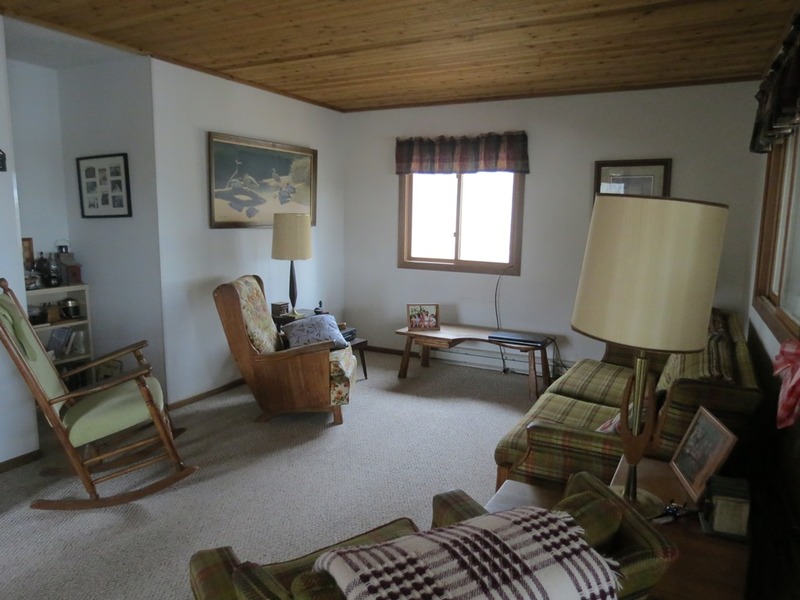 A few features include; screened in porch, woodstove, & over 2000 finished square feet. 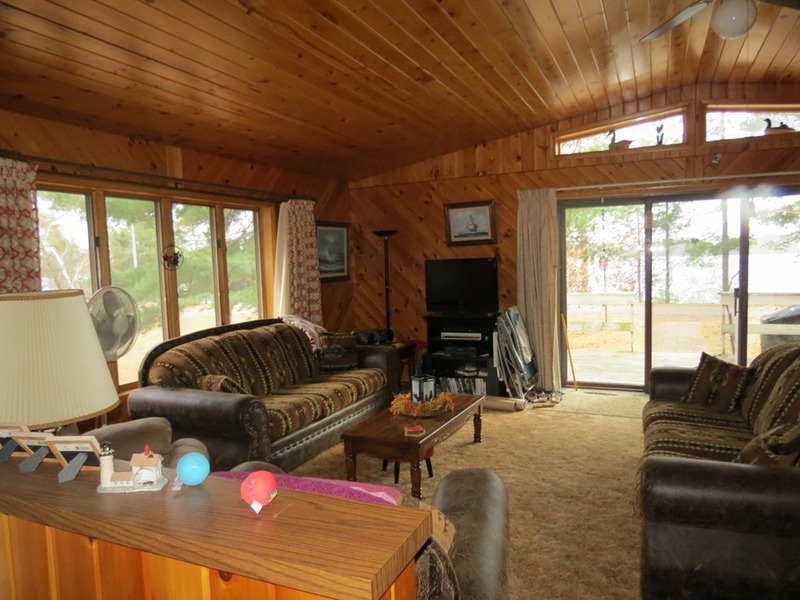 The cabin is spacious and a great overall setup for recreational use! This one won’t last long! 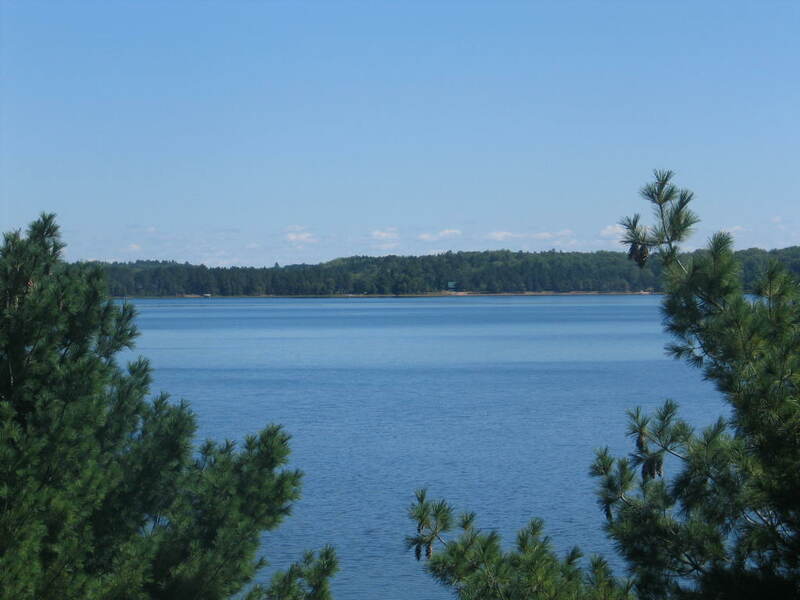 This fabulous property is nestled amongst the pines on the peninsula of Nancy Lake, providing a wonderful setting with sand frontage and large mature pines. 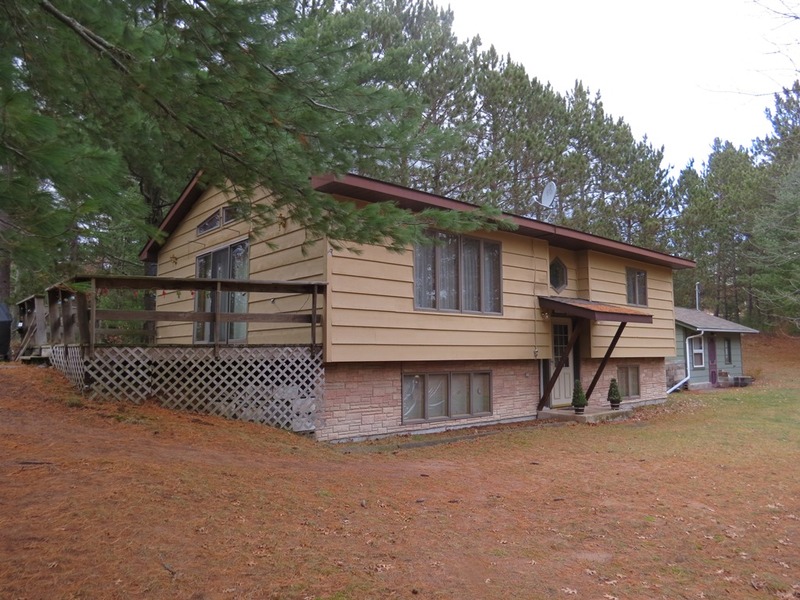 The home is spacious and comfortable with a large master bdrm, beautiful hardwood oak floors and a large 3 season porch finished with pine, including a wet bar. 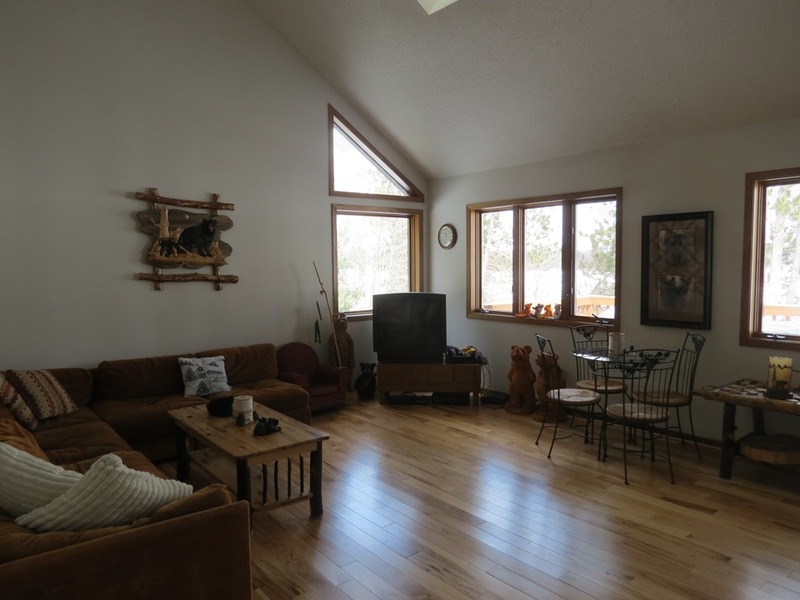 The full walkout basement provides lots of storage space, additional sleeping areas and another bath. 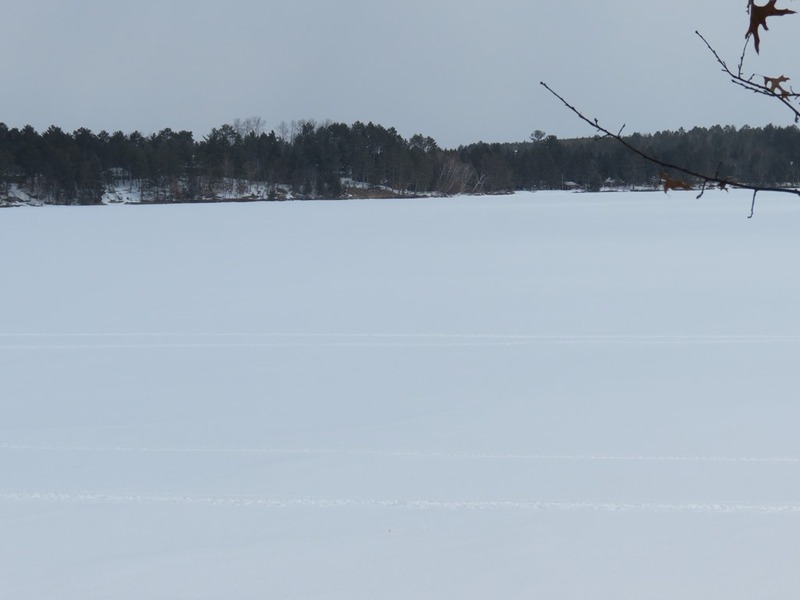 A large tool shed and fish house are also attached. 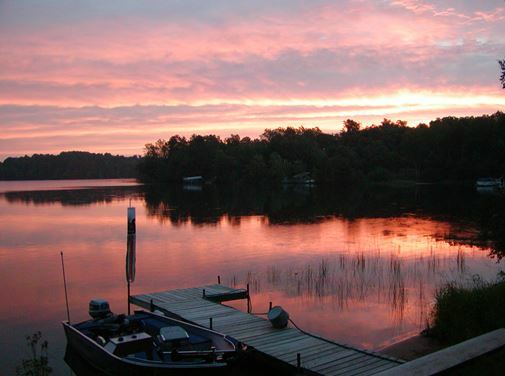 Fish include Musky (the Minong area’s only musky lake), Panfish, Largemouth Bass, Smallmouth Bass, Northern Pike and Walleye. 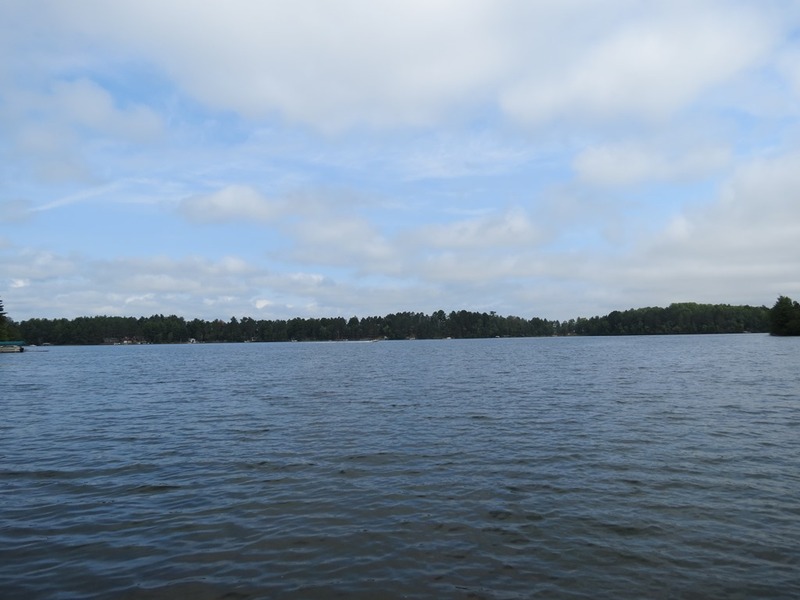 The lake’s water clarity is very clear. To find out more about the properties available, or to be emailed when new properties become available, please fill out the form below.